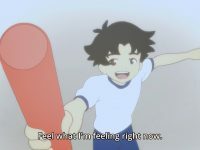 Devilman Crybaby’s final apocalyptic shot was something that left me stunned for the entire day after I saw it. 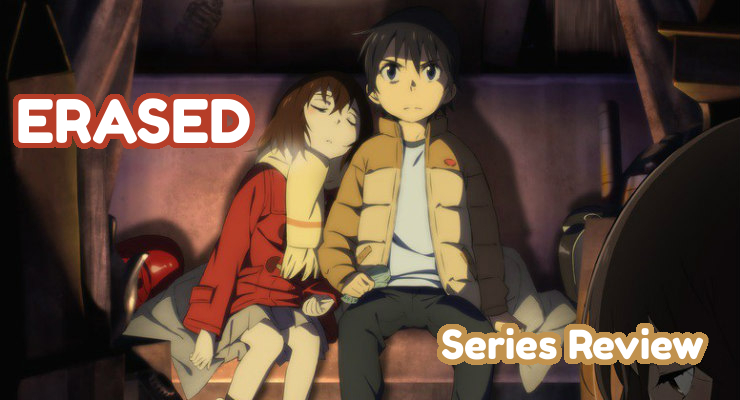 ERASED works better as a heartfelt character study instead of a murder mystery. 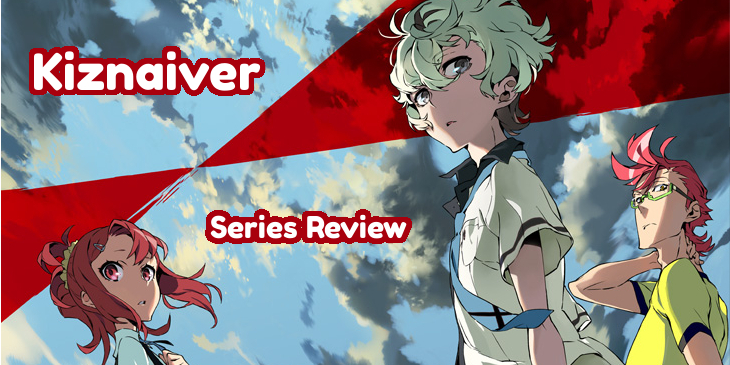 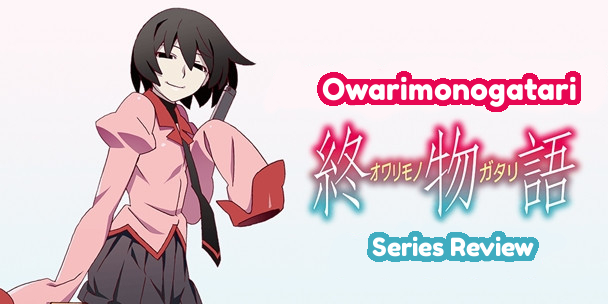 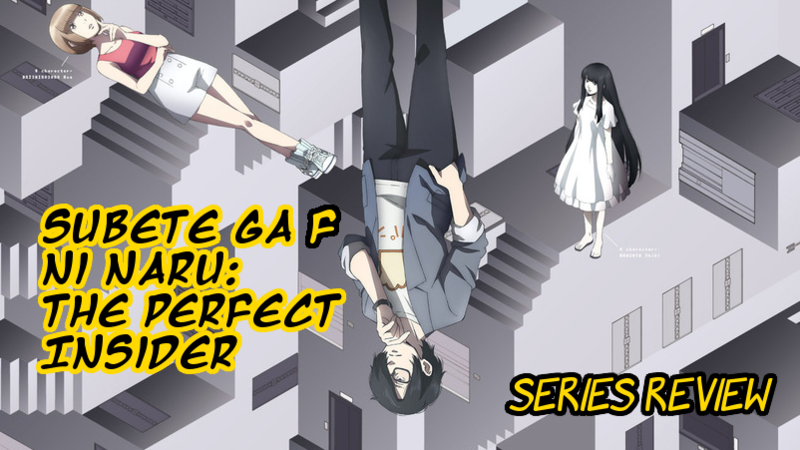 Owarimonogatari emphasizes the best parts of what the Monogatari series has to offer, but also caves to its most unnecessary fan service as well.